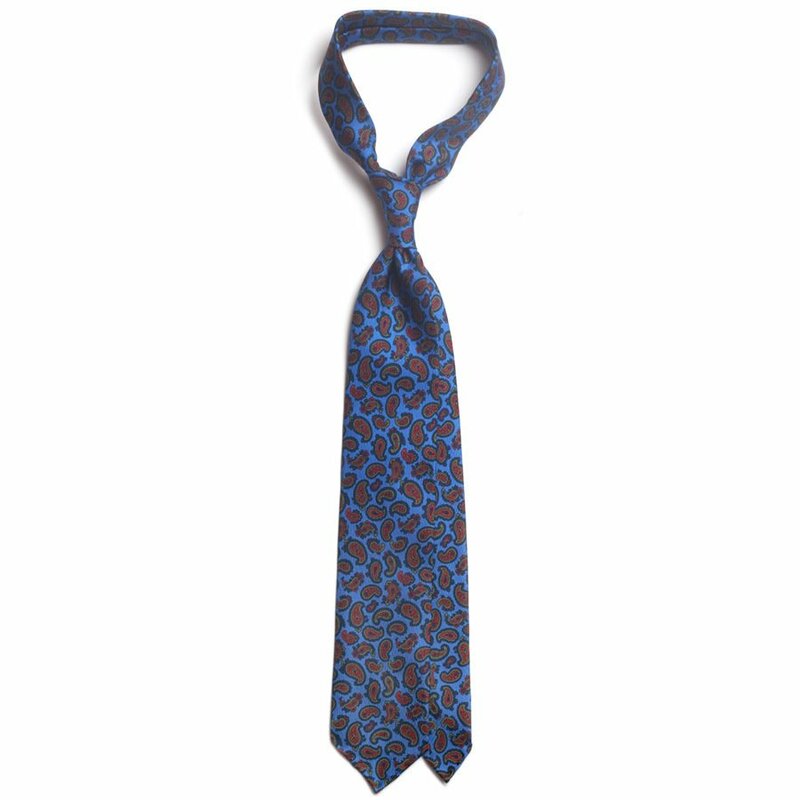 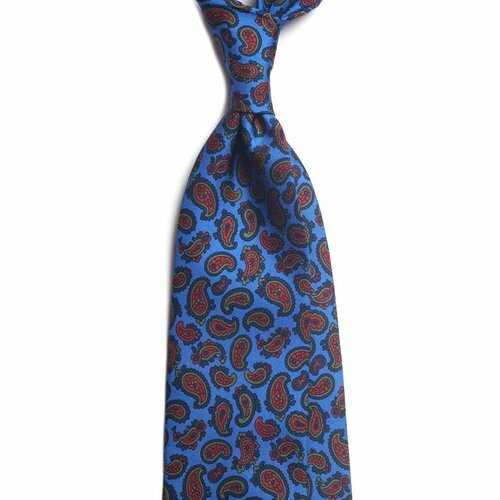 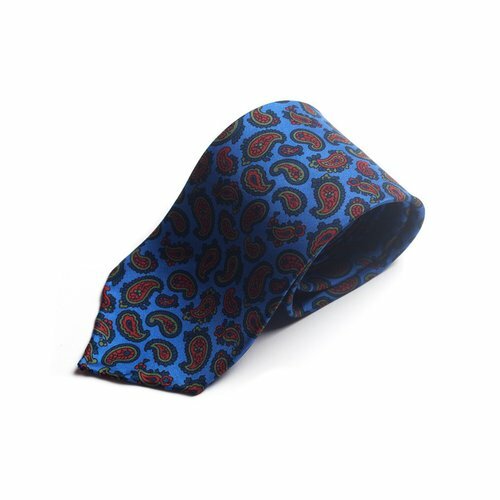 Paisley silk tie in navy and burgundy. 100% Como silk. 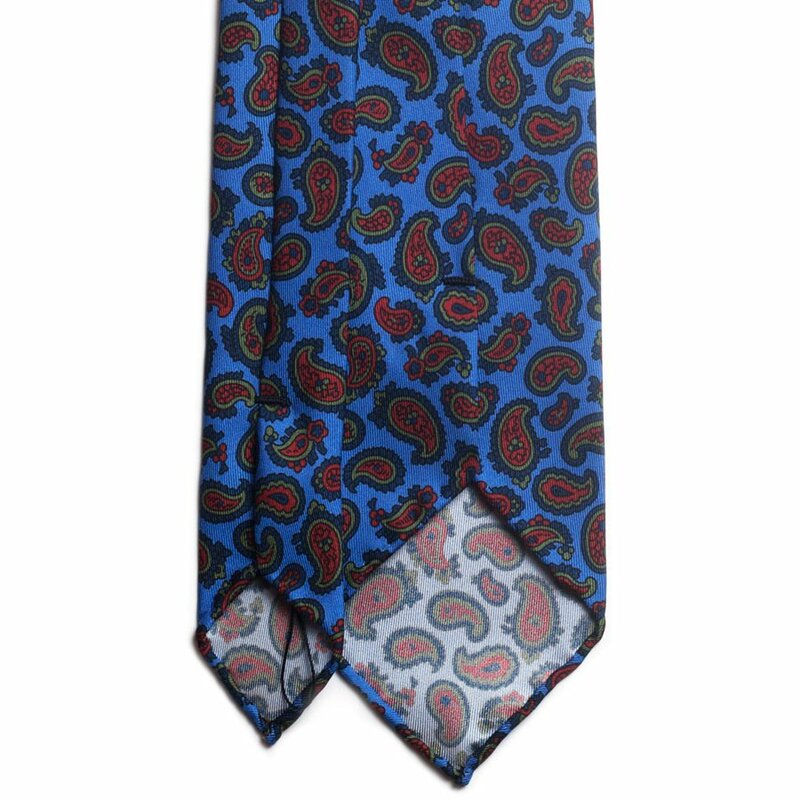 Handmade in Bucharest.